Well, Gawrsh! 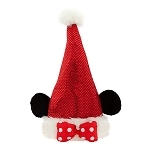 won't you be cute in your Goofy Ears Hat. 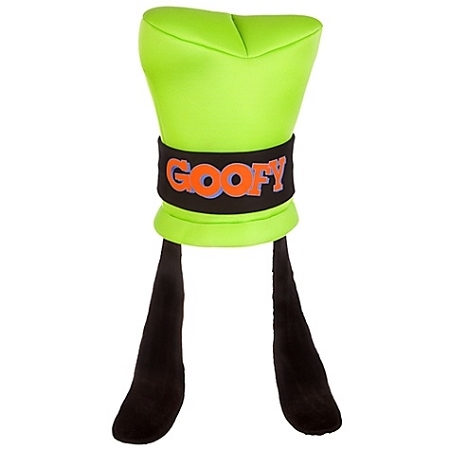 With the distinctive green hat and long floppy ears, you'll sure look Goofy alright!